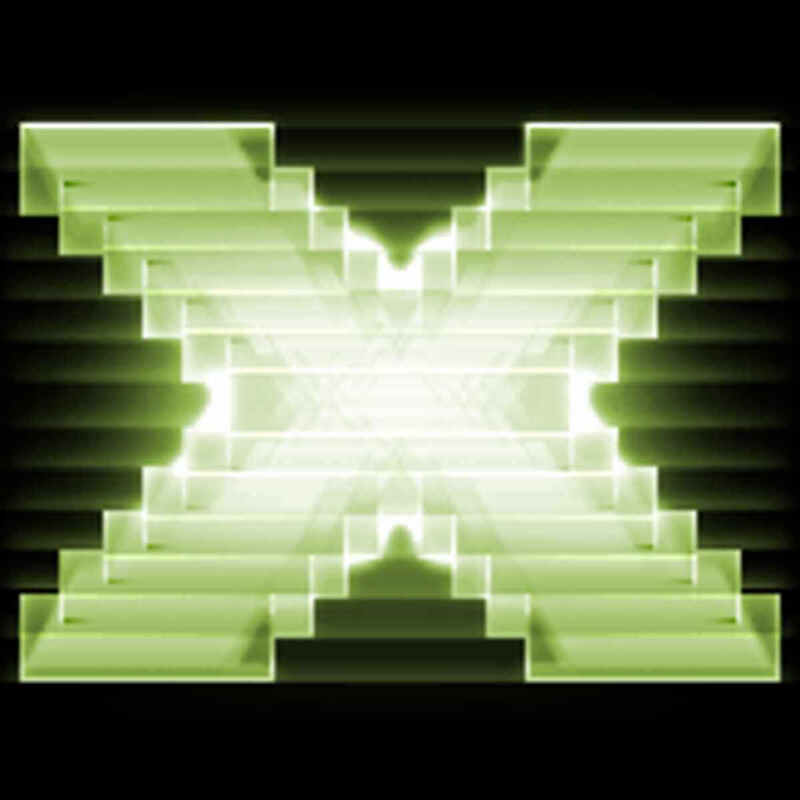 DirectX is a crucial component of Windows 10, required by many multimedia applications. However, sometimes there might be DirectX errors on Windows 10, and today we’re going to show you how to fix them. Some applications require older versions of DirectX in order to run properly, and you have to install it manually. To do that, you can download the installer from here. After you’ve downloaded the file, install it and restart your computer. After your computer restarts, most DirectX errors should be fixed. 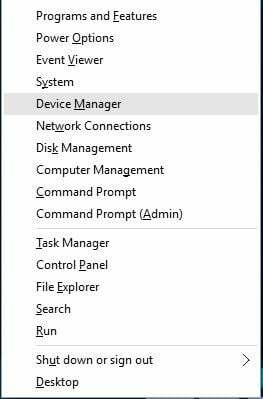 When Device Manager starts, go to Display Adapters section and locate your graphic card driver. 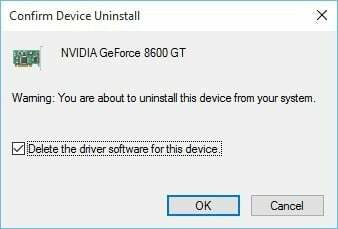 Right click the driver and choose Uninstall. 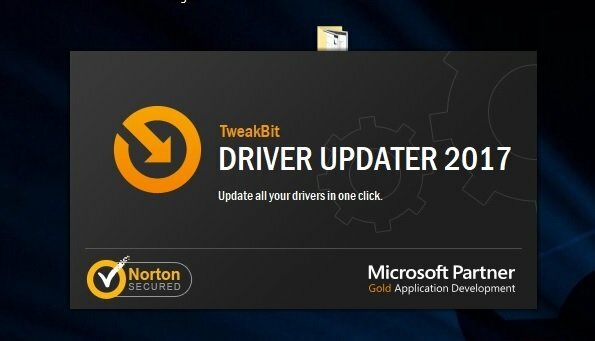 Check Remove the driver software for this device and click OK. When your computer restarts, go to your graphic card manufacturer’s website and download the latest drivers for your graphic card. In addition to reinstalling drivers, users also suggest removing any overclocking tools such as MSI Afterburner. If you’re using these tools, be sure to remove any overclock settings before uninstalling them. Open Settings app and go to Update & Security. 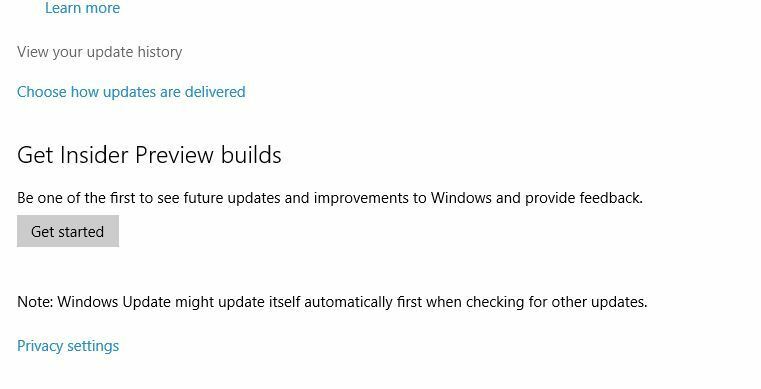 Go to Windows Update section and click on Advanced options. Click View your update history. Before uninstalling an update you have to do a bit of research and find which of these updates is a DirectX update. 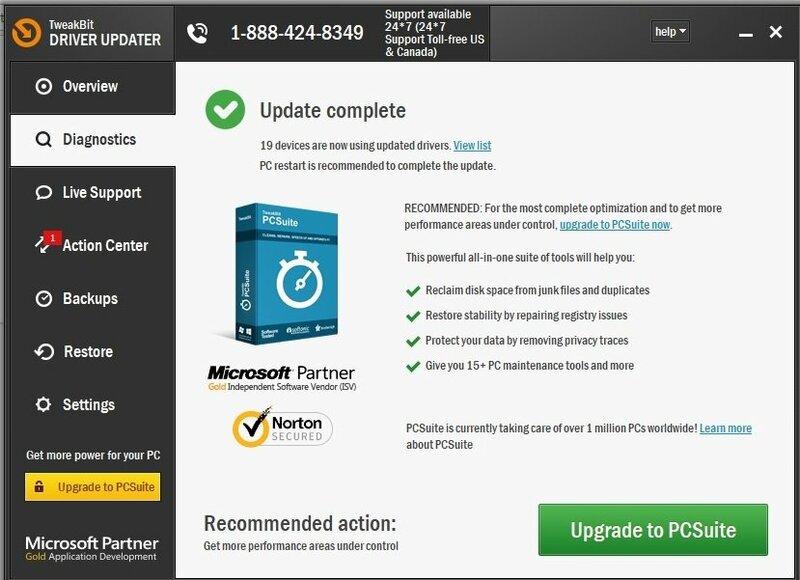 Uninstall that update and restart your computer. 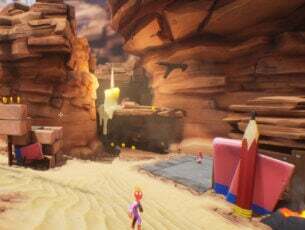 Few users reported that installing Visual C++ Redistributables has fixed DirectX errors. Users recommend downloading and installing this package. If that package doesn’t work the list of all Visual C++ Redistributables can be found here. Using this solution can lead to potential system instability, so use it at your own risk. 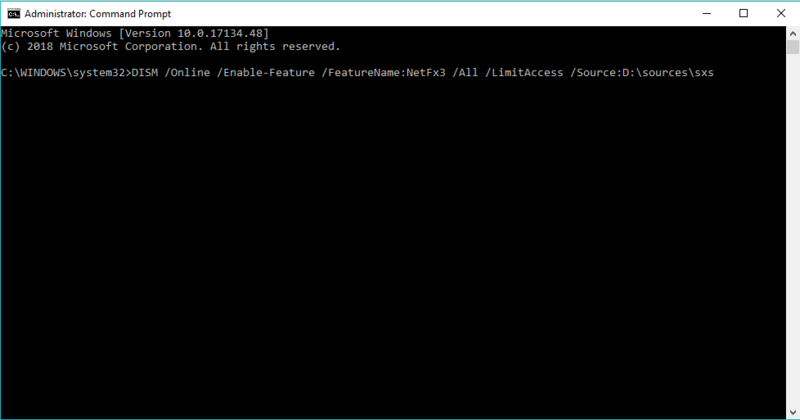 Few users report that you can fix DirectX errors on Windows 10 simply by downloading the missing .dll files and moving them to WindowsSystem32 (for 32-bit versions of Windows 10) or to WindowsSysWOW64 (for 64-bit versions of Windows 10) folder. This solution might not be the safest if you download these missing files from the internet, so keep that in mind. Alternatively, you can copy the missing .dll files from another computer that you use. Go to the Search, type cmd, and open Command Prompt as Administrator. 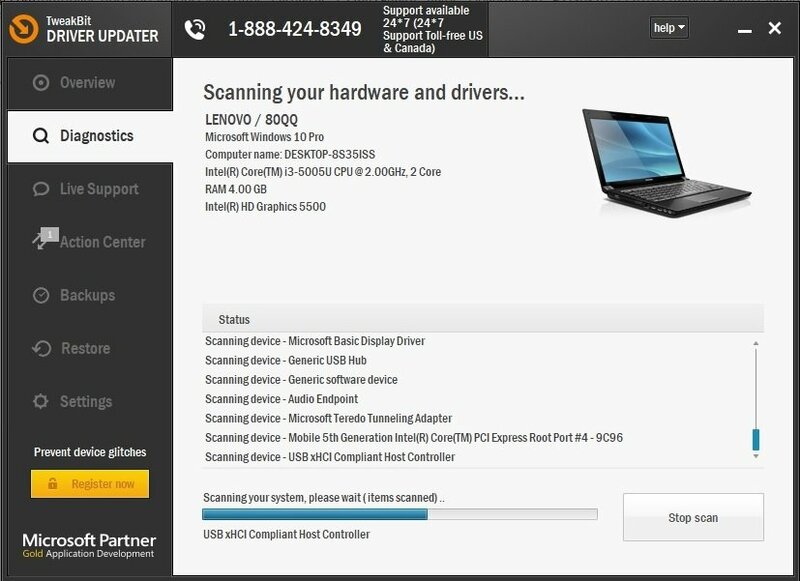 We recommend you to download this tool to fix (100% safe and tested by us) various PC problems, such as missing .dlls, hardware failure and malware. It will also optimize your PC for maximum performance. DirectX is an integral part of all Windows operating systems, therefore any DirectX problems can cause your favorite applications to stop working. If you have any DirectX problems on Windows 10, feel free to try some of our solutions.